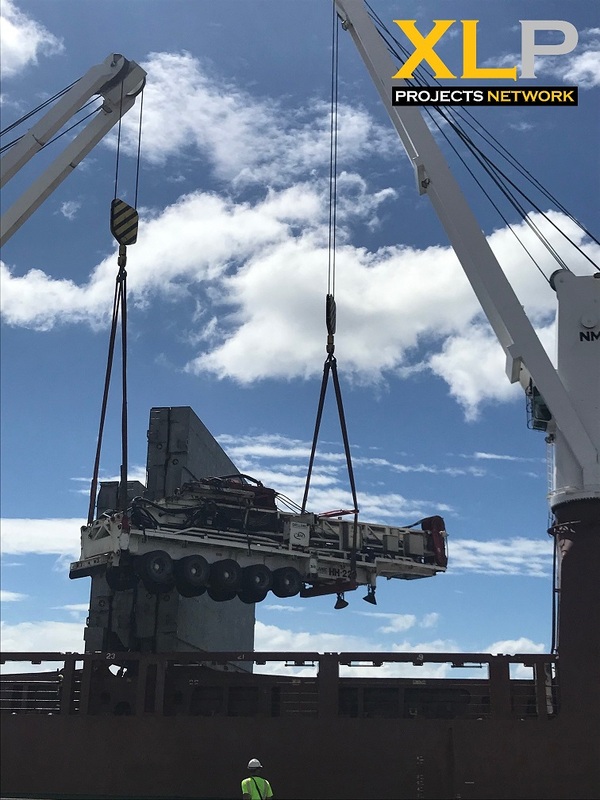 Freight Traders ltd (FTL) recently exported another drilling rig from Northland Whangarei port in New Zealand to St Vincent in the Caribbean. The cargo comprised 87 packages with a total weight of 1303.7 tonne and a total volume of 5709 m3. 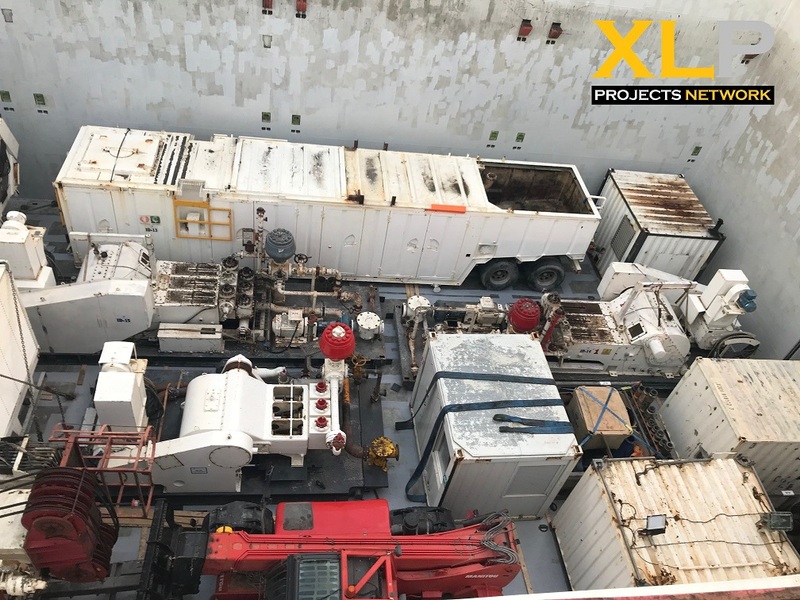 The scope of work included port receiving well in advance of ship arrival, port storage, marshalling, stevedoring, lashing survey and charter to final destination port.